Is It Dementia Or Natural Aging? There are many benefits to growing older such as a more positive outlook, higher self esteem and an ability to navigate conflicts more smoothly. There can also be a few drawbacks, like stiffer joints, reductions in strength or balance and sometimes forgetting someone’s name or an appointment. But how do you know if the memory issues are just the natural byproduct of aging or are attributed to dementia. Here’s some information to help you recognize the signs and symptoms. Frontotemporal - caused by degeneration of the nerve cells in the frontal and temporal lobes of the brain. Typical age-related memory loss would include something like forgetting a doctor’s appointment but then remembering it later. Memory loss due to dementia is more significant. It can include things like forgetting information that you recently learned, forgetting the name of a common object or forgetting important dates, like your birthday or wedding anniversary. Forgetting directions to a location you’ve only been to once before is not a cause for concern. Examples of difficulty with familiar tasks are forgetting directions to a place you routinely drive to daily or weekly, or forgetting instructions for a recipe that you’ve made for years. With dementia, routine but detailed tasks like paying the bills or balancing the checkbook can become very difficult and may take a long time to complete. People with dementia may abruptly stop talking in mid-conversation and not know how to continue on. They may also experience difficulties with language and vocabulary, such as calling an object by an entirely different name because they can’t recall the correct word. The memory loss associated with dementia can be very anxiety provoking. Individuals with dementia may even become depressed or paranoid. Additionally, since many of the causes of dementia result from damage to or degeneration of portions of the brain, the aspects of a person’s personality controlled by the damaged portion may be altered. 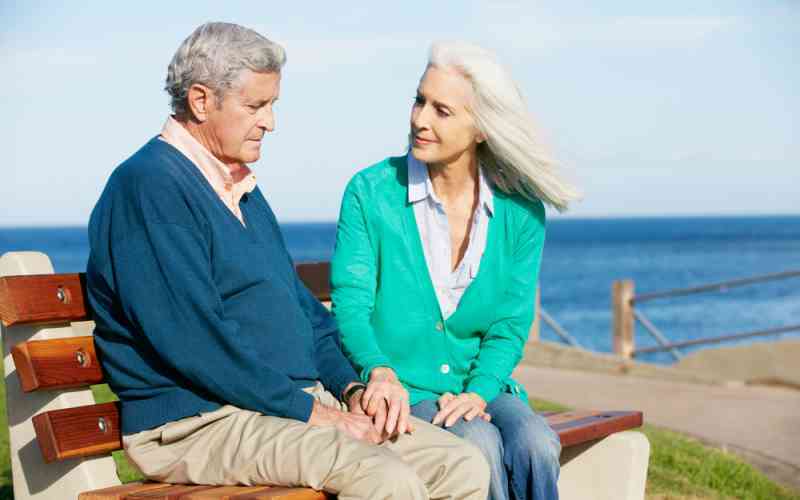 A previously outgoing person with dementia may suddenly find social situations very difficult, or an easygoing person may become irritable and disagreeable. While there is currently no cure for dementia, with early diagnosis and good care, the negative effects of this symptom can be minimized. There is no conclusive test for determining if a person has dementia, instead a doctor will make a prognosis by looking closely at health history, performing a physical exam, evaluating signs and symptoms and examining the results of some lab tests. Physical and occupational therapies can help improve quality of life for someone with dementia. Dementia is often associated with progressive diseases, so finding a community that offers a spectrum of care to meet changing individual needs can be very beneficial. At Kyffin Grove, we employ the Positive Approach to Care using the Gems Brain Change Model developed by Nationally-recognized Dementia Specialist, Teepa Snow. Our specially-trained staff use techniques that meet residents where they are on the dementia journey. To learn more about the early signs and stages of dementia, contact us to receive our free booklet, Understanding Dementia, or schedule a tour today.